Last night, the U.S. Senate approved legislation to curb millions of dollars in improper payments to deceased individuals. The Improper Payments Agency Cooperation Enhancements Act (IPACE), introduced by Homeland Security and Governmental Affairs Committee Chairman Tom Carper (D-Del.) 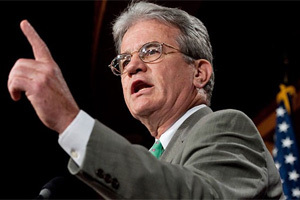 and Ranking Member Tom Coburn (R-Okla.) is bipartisan legislation that builds upon Chairman Carper’s existing improper payment laws, enacted in 2010 and 2012. • Allow Federal Agencies Access to the Complete Death Database. Under current law, only some agencies may have access to the complete death data. IPACE allows all appropriate federal agencies to have access to the complete death data for program integrity purposes, as well as other needs such as public safety and health. The substitute includes a “sunset” of this provision after five years. 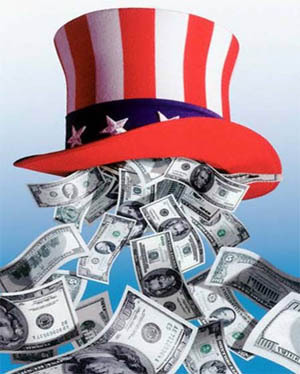 • Require Use of Death Data to Curb Improper Payments. IPACE would require that federal agencies make appropriate use of the death data in order to curb improper payments. • Improve the Death Data. The legislation establishes procedures to better facilitate the sharing of death data among federal agencies, such as death information from the Department of Defense, which records some deaths overseas. This entry was posted in National on September 19, 2014 by admin.